The fans pick: My 가장 좋아하는 Sonic couple! My 가장 좋아하는 Sonic couple! what do 당신 like Knuxsu better in? who do 당신 like better? Knuckles 또는 Julie-Su? what would Knuckles do if Julie-Su died of natural causes 또는 was either murdered? 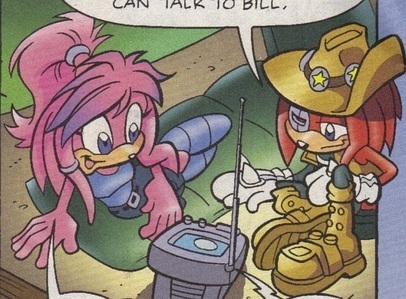 is Knuxsu your 가장 좋아하는 sonic couple? if so, why? if not, who is? why do 당신 support Knuxsu? Here's how it happened. Vector the 악어 was in the pond 또는 lake 또는 type of body of water swimming when he sensed a threat and came to the surface to see a Dark Legionnaire. He thought it'd be real bright to attack the Legionnaire from behind (not his brightest idea). the Legionnaire quickly defeated him. how did Knuckles and Julie-Su meet?